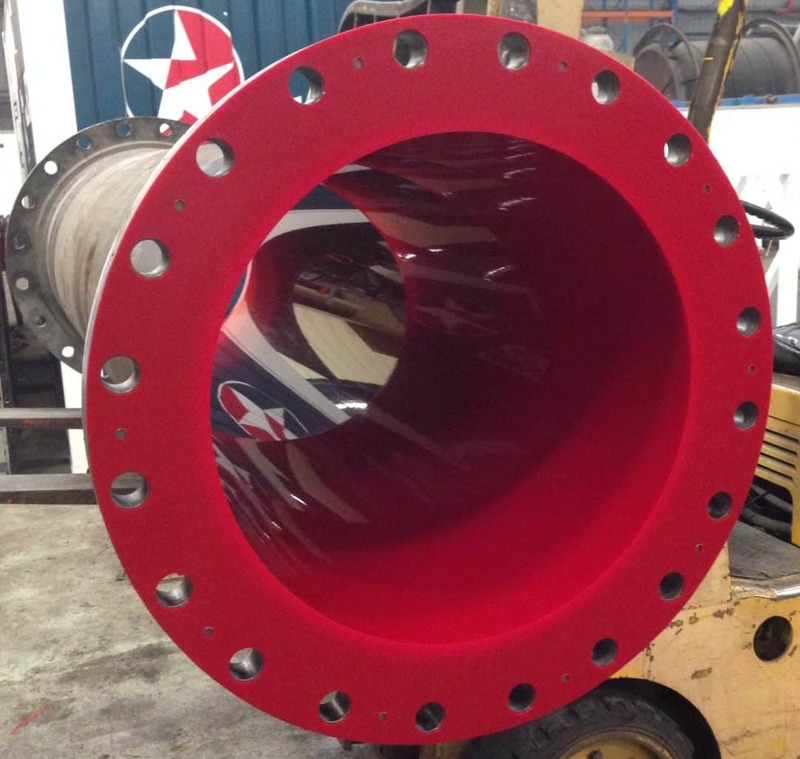 We specialise in the manufacture of a wide range of polyurethane-lined steel pipes for a host of industrial applications. 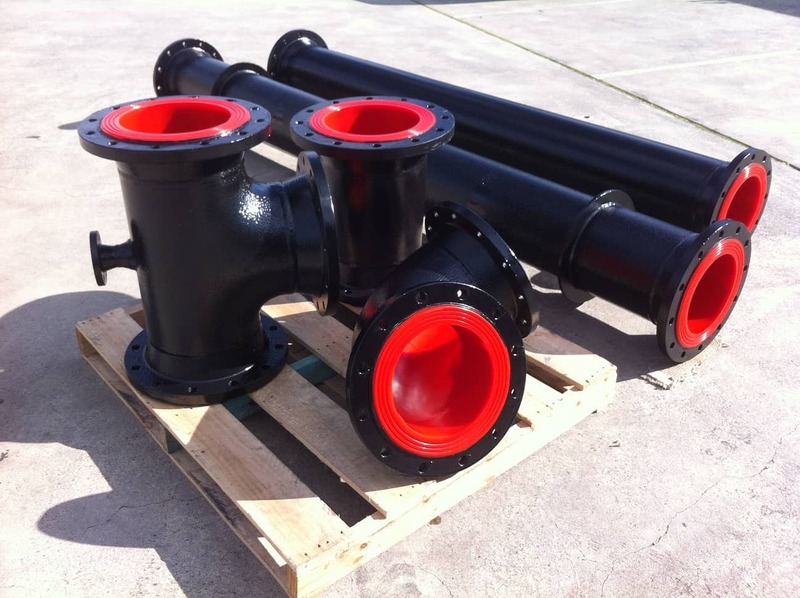 These specialist pipes are available in an array of fittings, from straight lengths to elbows and multi-flange designs. 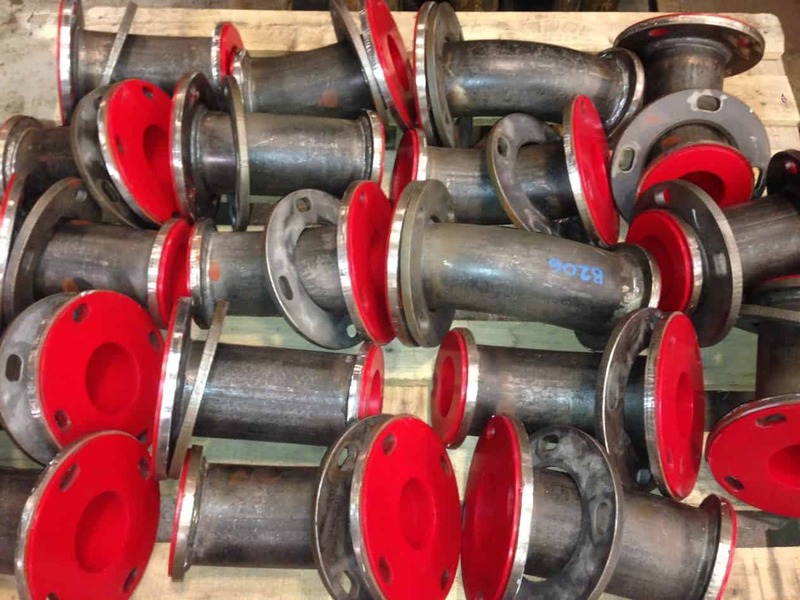 The straight pipes are spun cast for superior finish, whilst elbows, tee sections, and reducers are gravity cast. 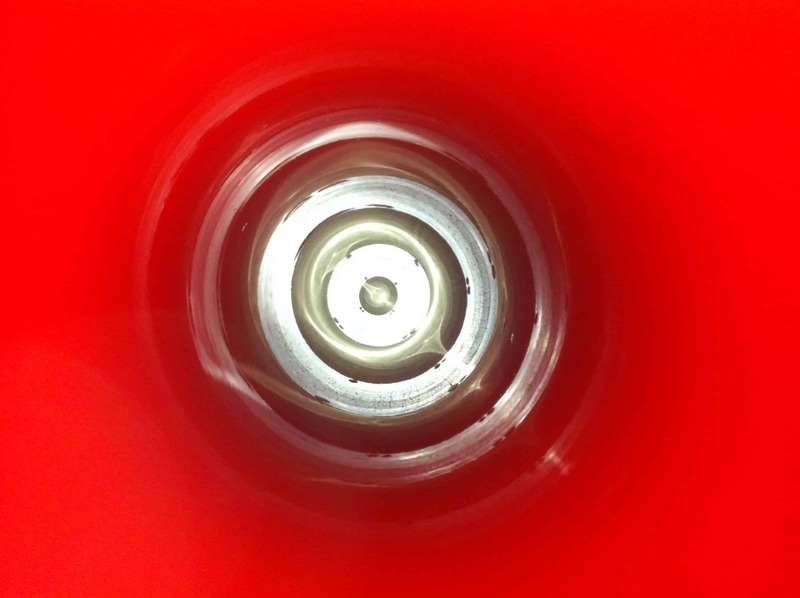 This method of pipe work production perfectly combines the strength of steel with the highly durable wear characteristics of the polyurethane linings. 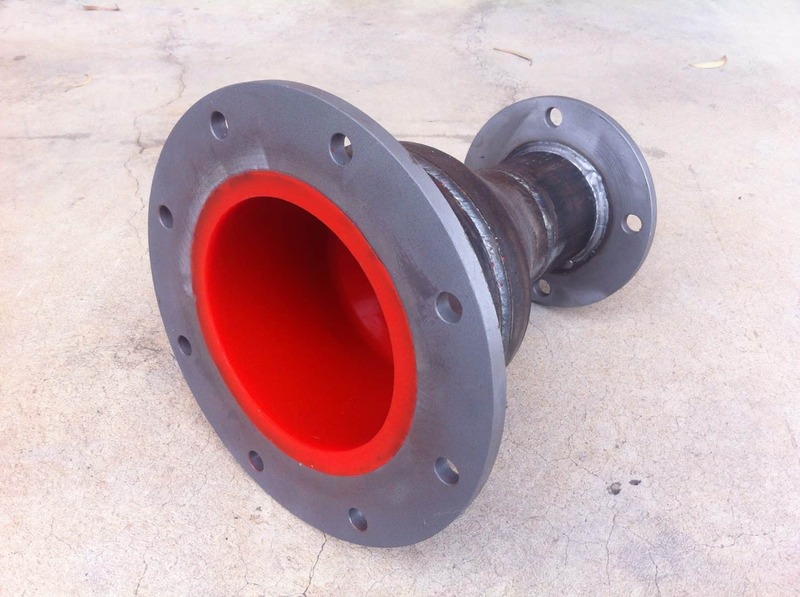 Apart from the obvious application uses of these pipes, such as concrete pumping and mineral transfer processes, they are also suitable for a wide range of other industrial uses. 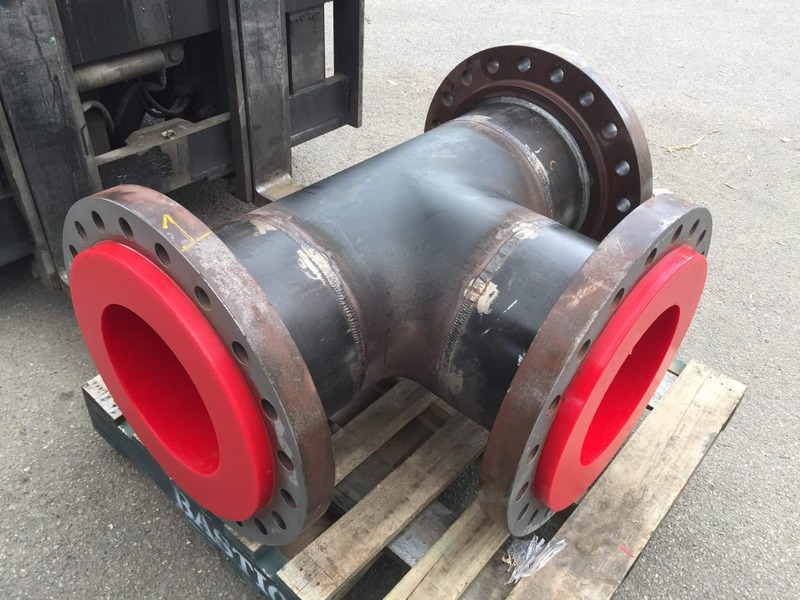 Other advantages of polyurethane lined pipes include their high abrasion resistance qualities, which ultimately result in prolonged product life. 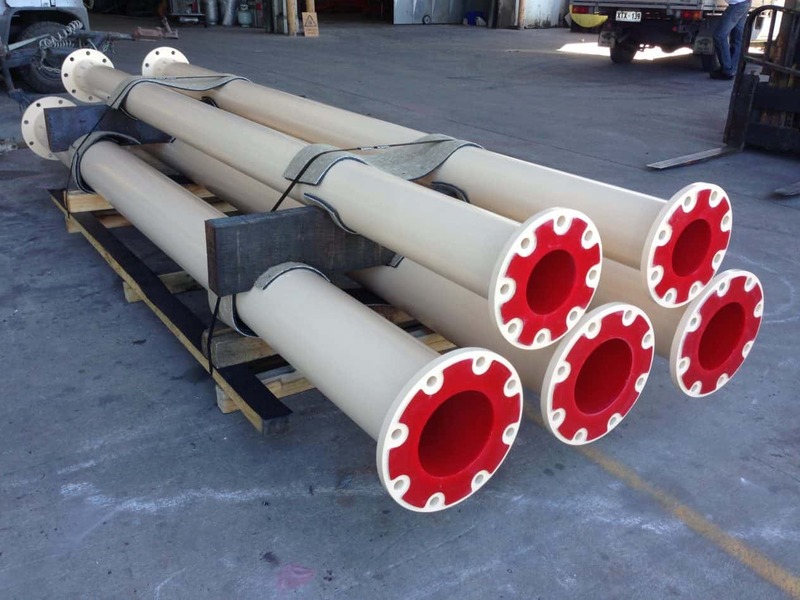 Replacement cost is therefore delayed and overall savings are made against standard metal pipe work. These systems are especially beneficial in industries such as mining and quarrying, where large amounts of material are transferred over prolonged periods of time. Polyurethane lined steel pipe combines the structural strength of the steel pipe with the superior wear and corrosion resistance of the polyurethane lining.